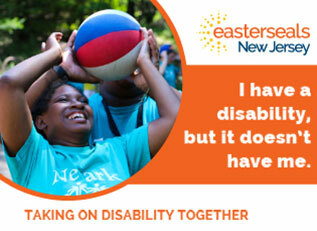 Find out more about who we are, what we do, and how Easterseals New Jersey has been supporting people with disabilities for the past 70 years. Our services are designed to enrich the lives of people with disabilities, providing them opportunities to live, learn, work, and play in their communities. We need you! 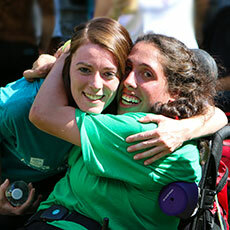 Together, we can work to make a difference in the lives of people with disabilities. We like to stay active in our community and hope you do as well. 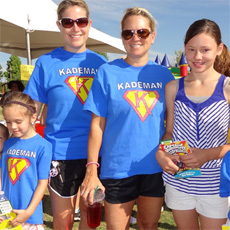 Check out our event page and join us at one of our many family fun events! Our blog is filled with informative articles, impactful stories, and links to useful resources. Keep up with all the latest goings-on in the disability community. Our purpose is to change the way the world defines and views disabilities by making profound, positive differences in people’s lives. 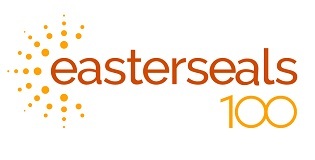 Easterseals is 100 Years Young! Learn more about how we have worked with our partners, sponsors, and those we serve to change the way the world views and defines disabilities. Our guest blogger, Ishaan Rastogi, tells us about his experience using accessible technology while on the job and about how technology is helping people with disabilities to get to work. On April 22, 2019 we will celebrate a day focused on giving the gift of inclusion, opportunity, accessibility, and hope. Mark your calendars and check out our events page to learn more! On May 11th, we'll be hosting this ½ day of fun recreational activities accessible for everyone regardless of age, ability or fitness level at Sportika in Manalapan, NJ. Save the date and we can't wait to "play" with you! 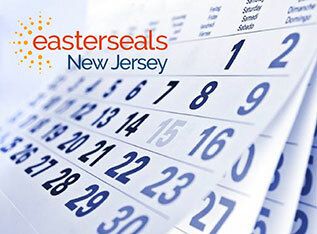 Easterseals New Jersey just opened a new office for our Senior Community Service Employment Program (SCSEP) and News 12 was there to report the story. Check it out! 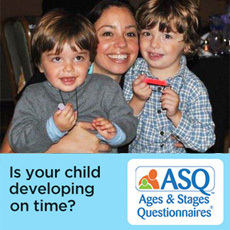 Everyone has special significant milestones in their lives. Tell us yours!